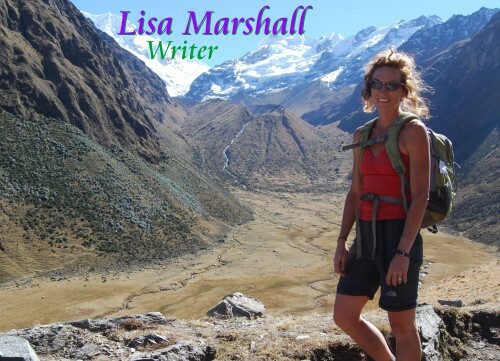 Lisa Marshall is an award-winning health and medical science journalist with 25 years of experience writing for magazines, newspapers and scientific and health institutions. She has contributed to Men’s Journal, Scientific American, Discover, Prevention, Runner’s World, Women’s Health, Web MD, Vice, The Denver Post and an array of other regional and national publications. Her journalistic curiosity has led her to Rwandan hospitals to cover the health care system’s recovery post-genocide, makeshift dental clinics in the Nepal Himalaya, remote villages along the Amazon River and forgotten archaeological sites in the Peruvian Andes. When she is not writing, she can be found running trails or skiing in the Colorado Rockies. She is currently training for her 12th marathon. Lisa lives in the foothills west of Boulder with her husband Ron, her daughters, Skylar and Sage, her dogs Gussie and Lucky, and her flock of backyard chickens. To contact Lisa: (303) 823-5749; lisa@lisaannmarshall.com.